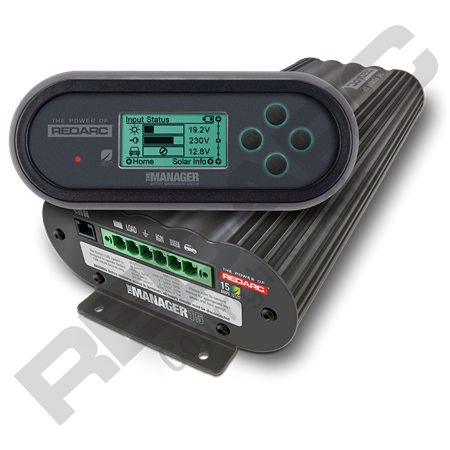 Whether you’re charging Lead Acid, Gel, Calcium, or AGM batteries, The Manager15 represents a complete dual battery system and maintenance solution. If you’re charging one auxiliary battery or more, The Manager15 will ensure they’re always fully charged, providing peace of mind and the ability to take the comforts of home whilst travelling around New Zealand. 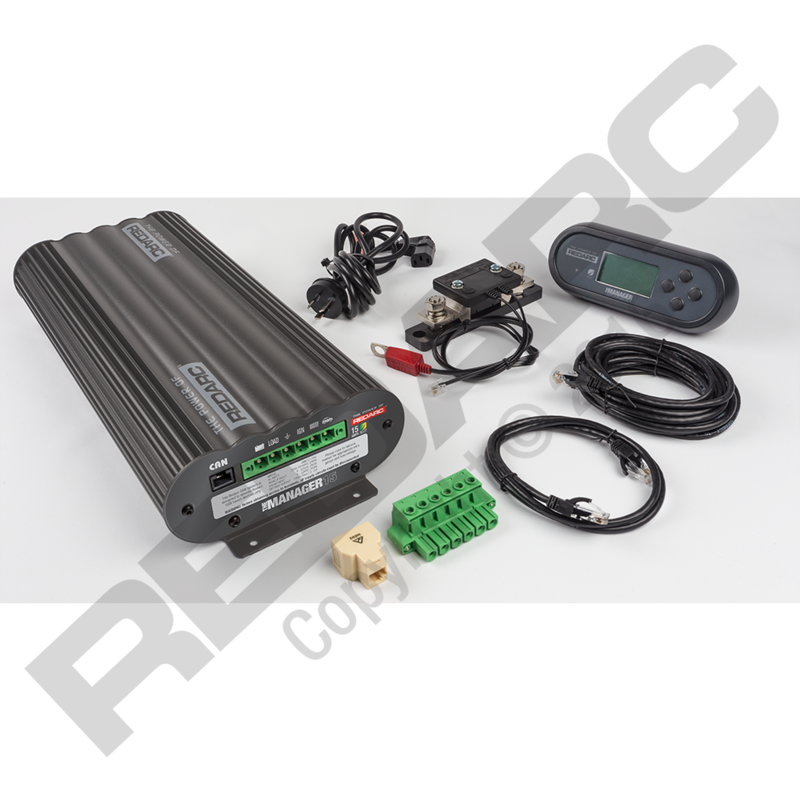 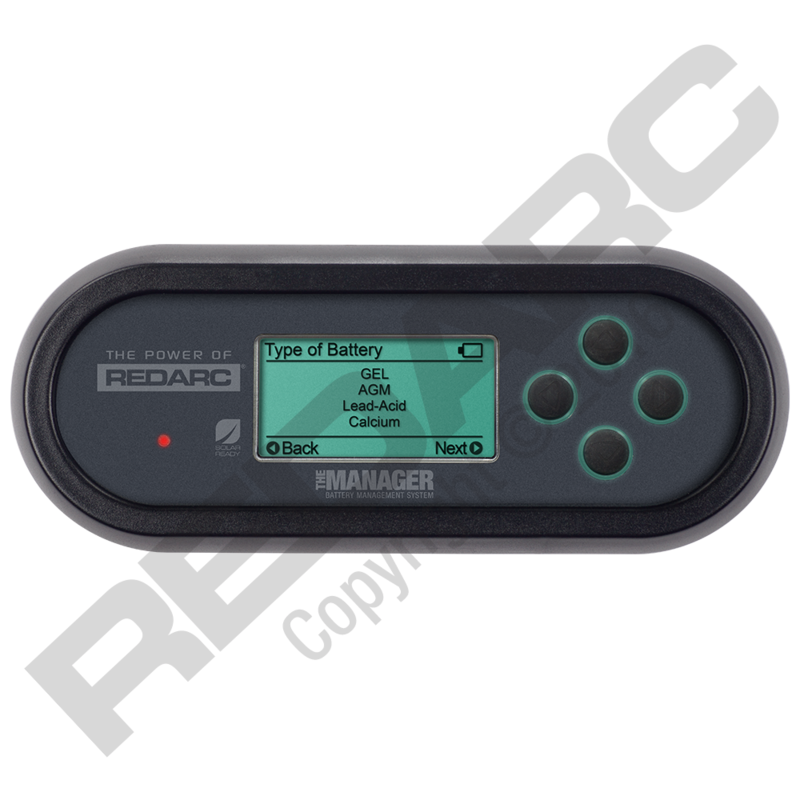 The Manager15 operates like 6 separate products, it charges an auxiliary battery from the vehicle while on the move, it’s a 240-volt charger, a solar regulator, a battery isolator, a load disconnect controller, all with a remote battery monitor for up to date battery information and charge status.